A swedish based company with a passion for arts and virtual reality. We make Art Plunge, a VR gallery where you can enter famous paintings and see them come to life! For inquiries about Art Plunge, email us here! Space Plunge was founded in 2015 by Martin Eklund and Martin Christensen. 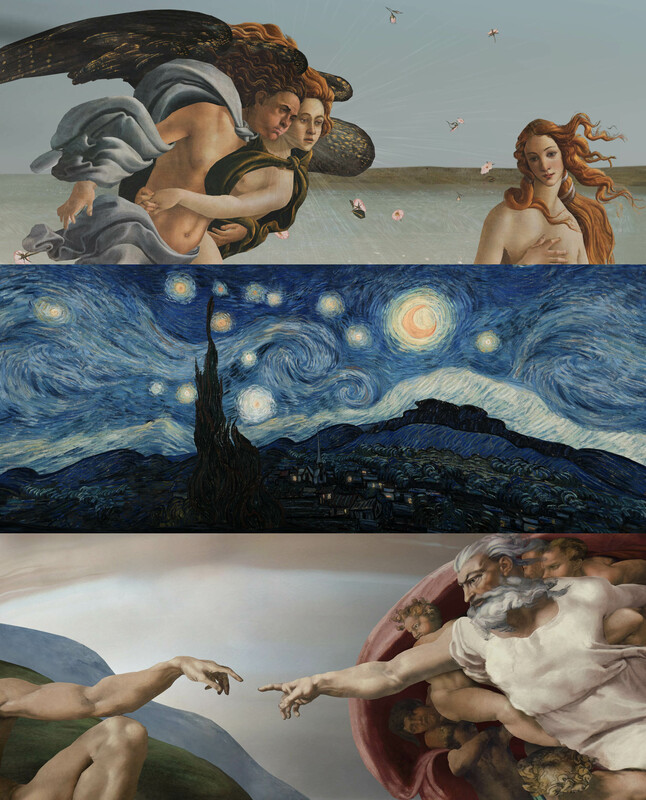 Art Plunge is a VR gallery where you can enter famous paintings and see them come to life! "It’s simply stunning to step inside the Mona Lisa. I would give it more stars if I could." "Quite possibly one of the best things I have experienced on my Oculus Go. Truly beautiful!" "Leonardo Da Vinci will give 5 stars too!" "Art Plunge is one of the best examples of how VR can truly be used as a new platform for unique experiences. This is an excellent concept expertly executed..."
"This should be cheesy and overreaching. Instead, it just feels right, as if I’m in the world Vermeer would have painted, if only he were alive a few hundred years later, and he used Tilt Brush instead of a paintbrush." "...You will be doing a disservice to mankind and art lovers worldwide if you do not create more of these… please please please bring em on!"